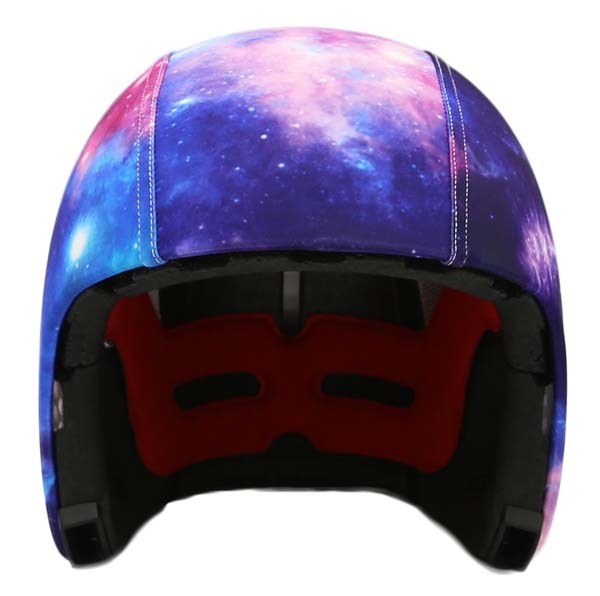 This Galaxy skin is a cover for the EGG helmet. 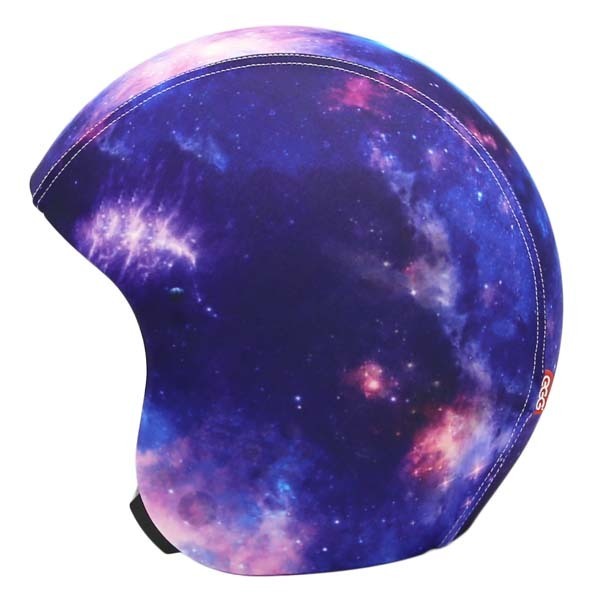 Note: This Skin does not include a EGG helmet. 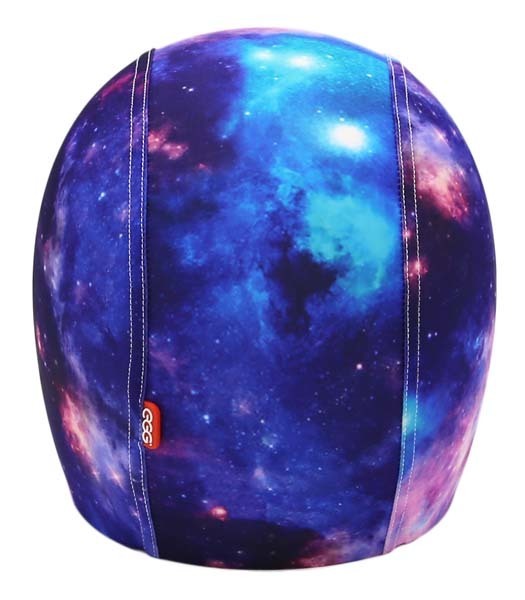 The EGG skin is designed for the EGG Helmet to personalize and customize your look and design. EGG skins are made of polyester (83%) and elastane (17%). It is very sturdy and scratch free material. The skin comes in different sizes. For detailed fitting instructions you can read this PDF.